The Maserati MC12 is a two-seater sports car produced by Italian car maker Maserati to allow a racing variant to compete in the FIA GT Championship. The car entered production in 2004 with 30 cars produced (five of which were not for sale). A further 25 were produced in 2005 making a total of 50 cars available for customers, each of which were pre-sold for €600 000. Maserati designed and built the car on the chassis of the Enzo Ferrari but the final car has much larger size and a lower drag coefficient. The MC12 is longer, wider and taller and has a sharper nose and smoother curves than the Enzo Ferrari, which has faster acceleration, better braking performance (shorter braking distance) and a higher top speed. 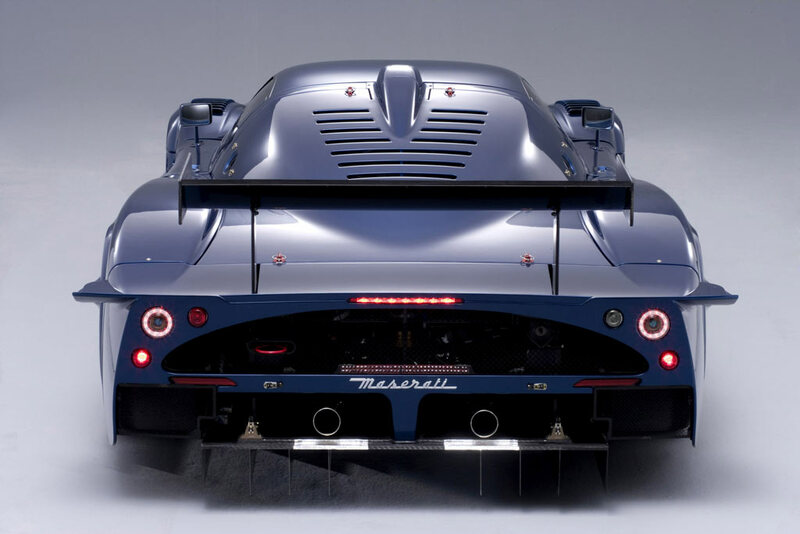 The top speed of the Maserati MC12 is 330 kilometres per hour (205 mph) whereas the top speed of the Enzo Ferrari is 350 kilometres per hour (217.5 mph). 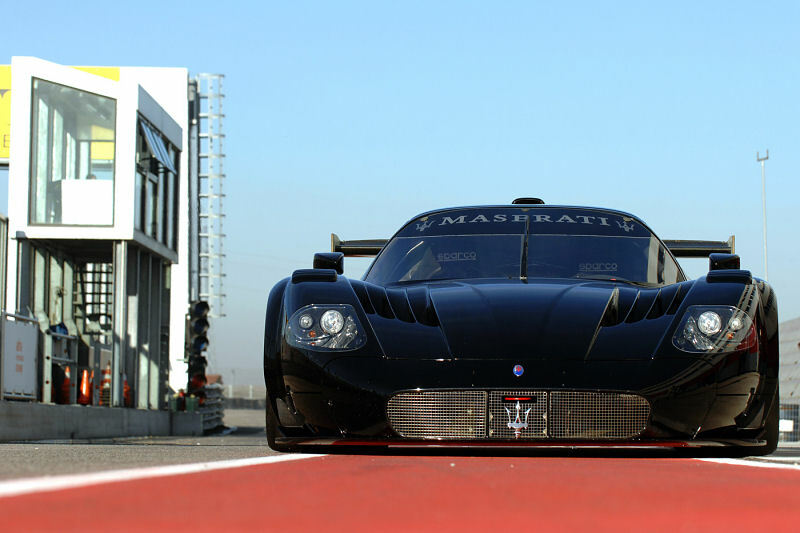 The MC12 was developed to signal Maserati's return to racing after 37 years. The road version was produced to homologate the race version. One requirement for participation in the FIA GT is the production of at least 25 road cars. Three GT1 race cars were entered into the FIA GT with great success. Maserati began racing the MC12 in the FIA GT toward the end of the 2004 season, winning the race held at the Zhuhai International Circuit. The racing MC12s were entered into the American Le Mans Series races in 2005 but exceeded the size restrictions and consequently paid weight penalties due to excess range.